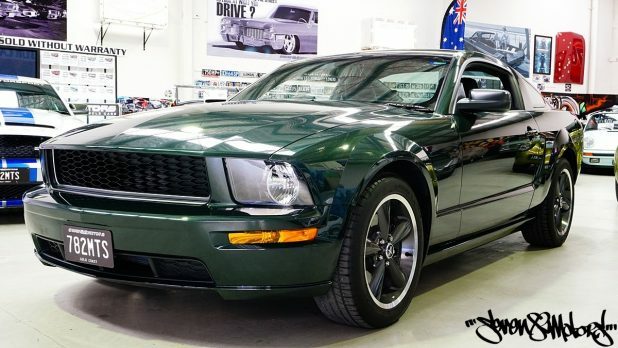 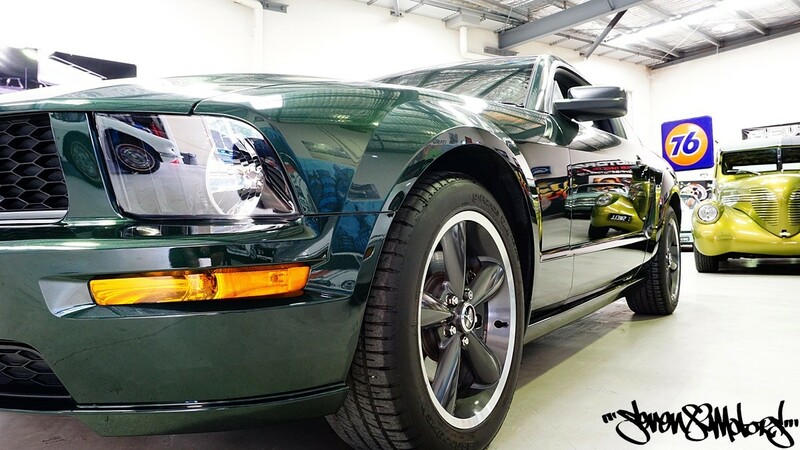 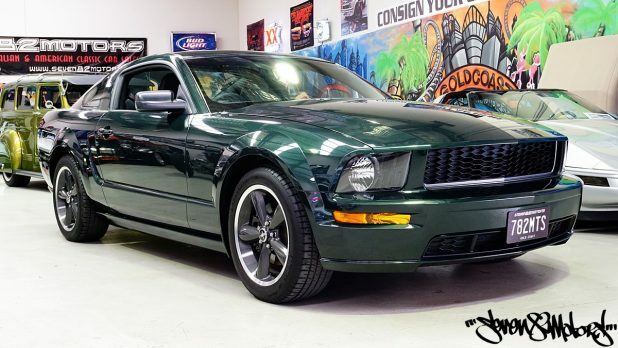 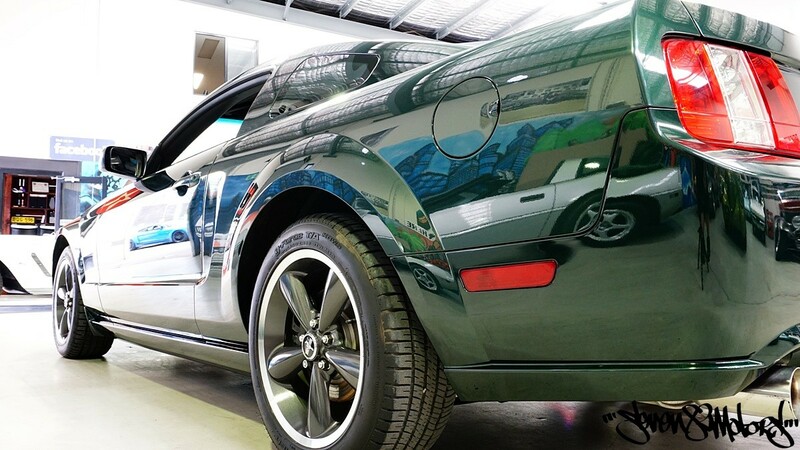 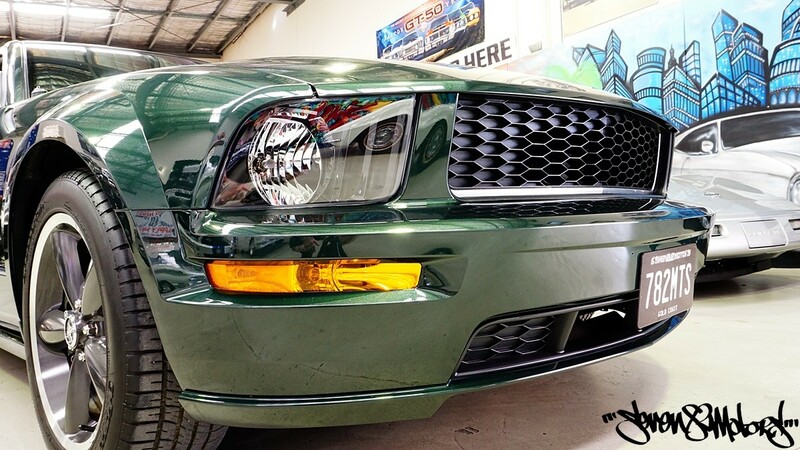 Shortly after the all-new 2005 Mustang was launched, and Ford made it’s comeback with the retro styled Mustang body shape, talk of reintroducing a Bullitt edition was rampant among Mustang enthusiasts. 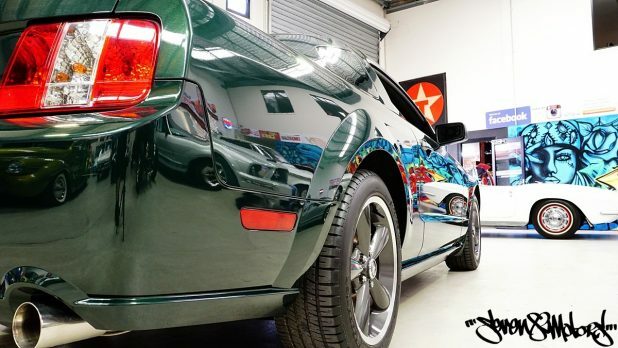 With the sheet metal closely mirroring the classic 1968 Mustang shape, it’s largely recognised as the best styled Bullitt tribute to date and also a limited edition 40th anniversary model. 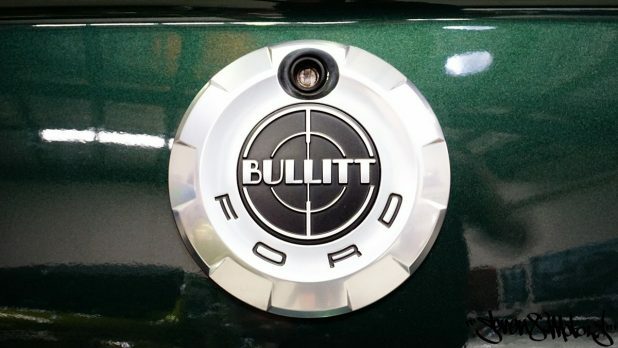 Engineers used Ford Racing for a host of upgrades to make the new Bullitt much more than just a dress up package. 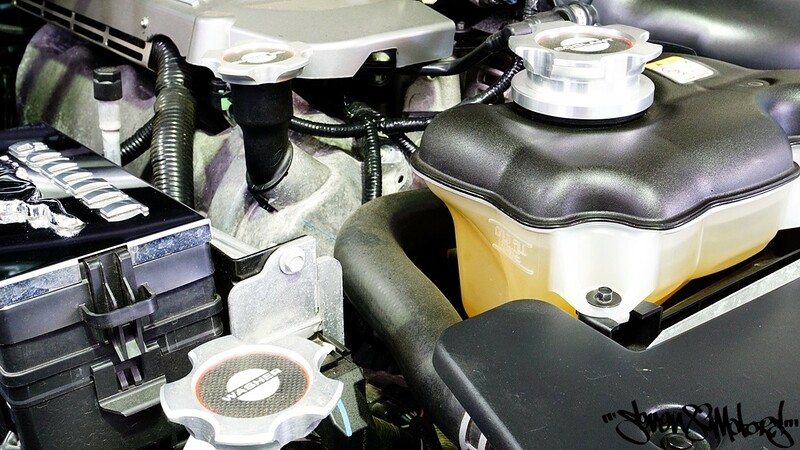 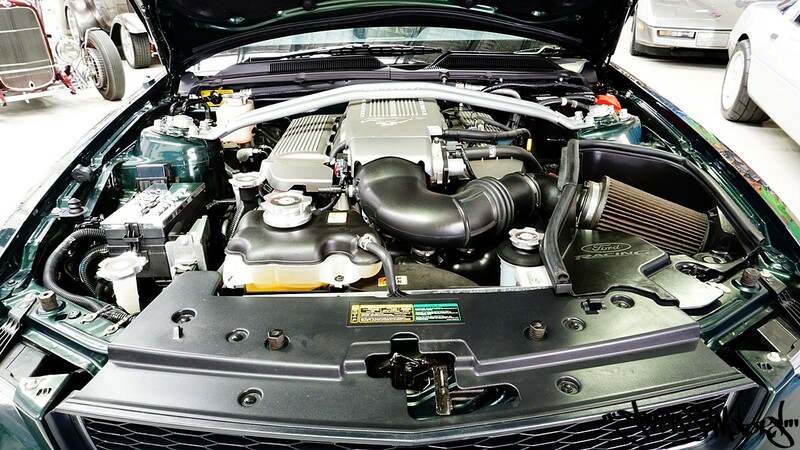 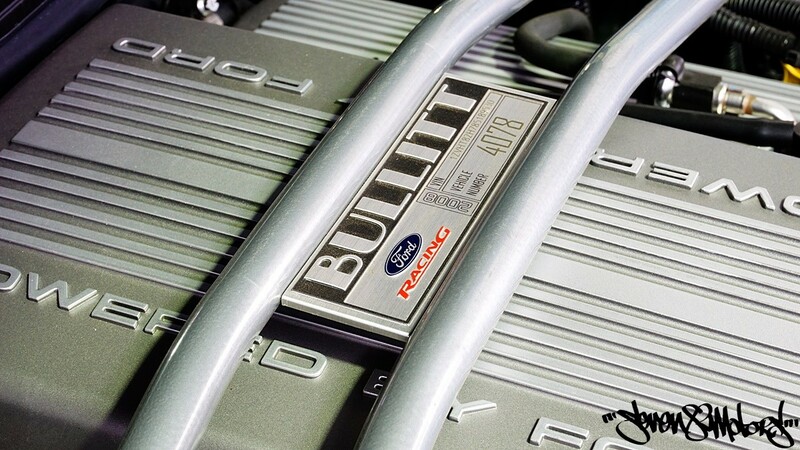 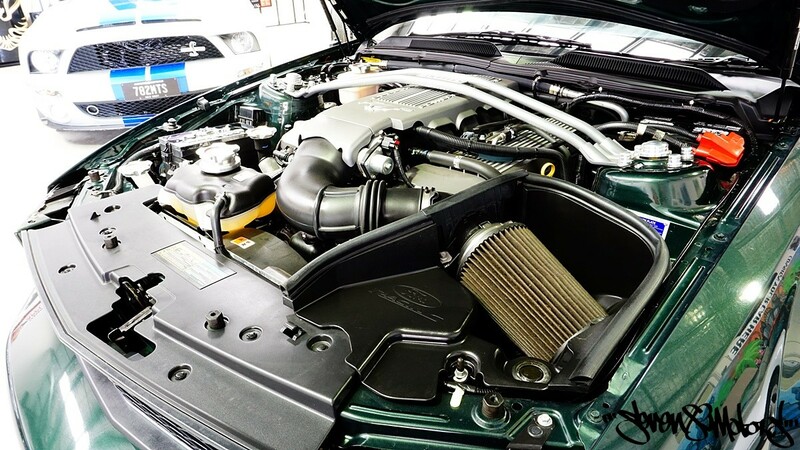 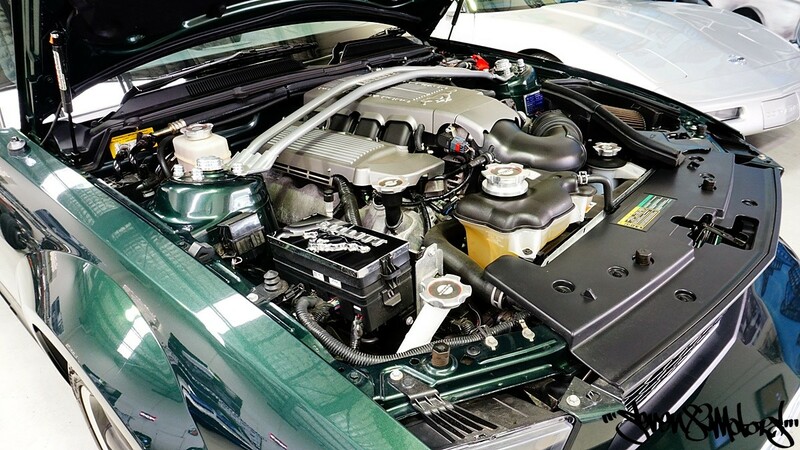 Ford Racing’s Power Upgrade Package added 15 extra horsepower to the Mustang GT’s 300 ponies. 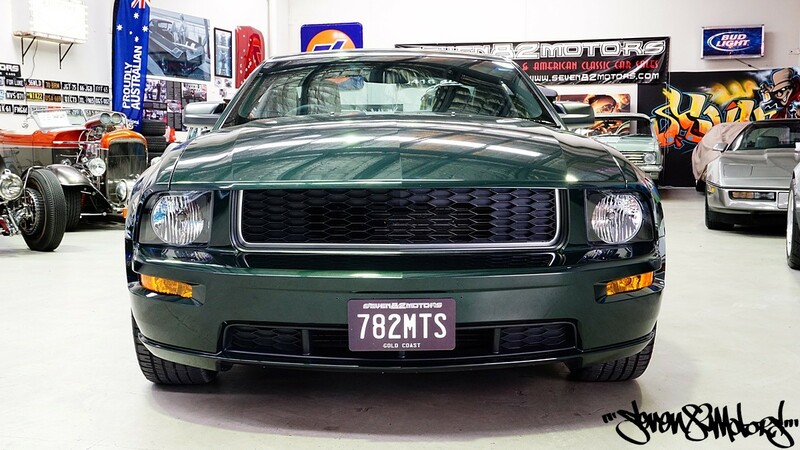 Suspension tweaks included stiffer shocks, springs, and a strut tower brace, giving the Bullitt extra bite to tip it into the corners. 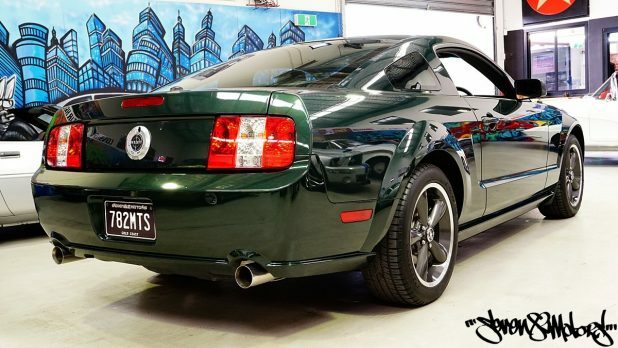 Bullitt-specific front brake pads and 3.73 rear gears rounded out the mechanical upgrades, a true dual-exhaust system was specifically tuned to sound like Detective Frank Bullitt’s own 1968 Mustang movie car. 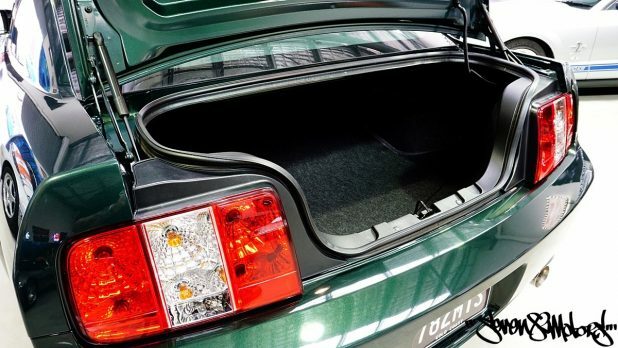 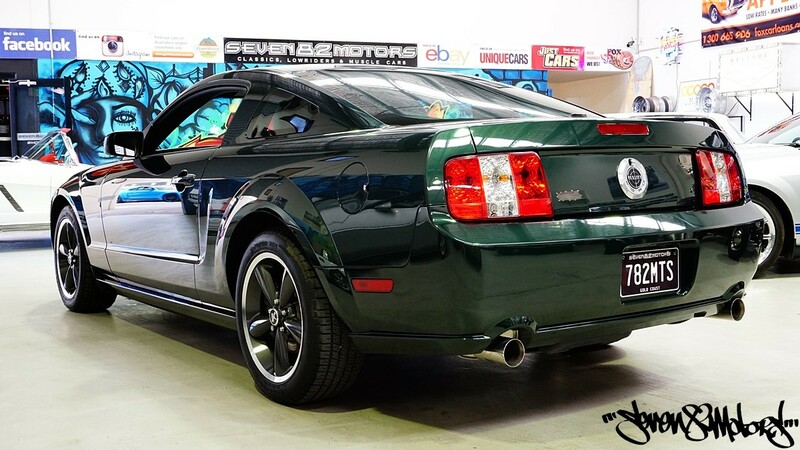 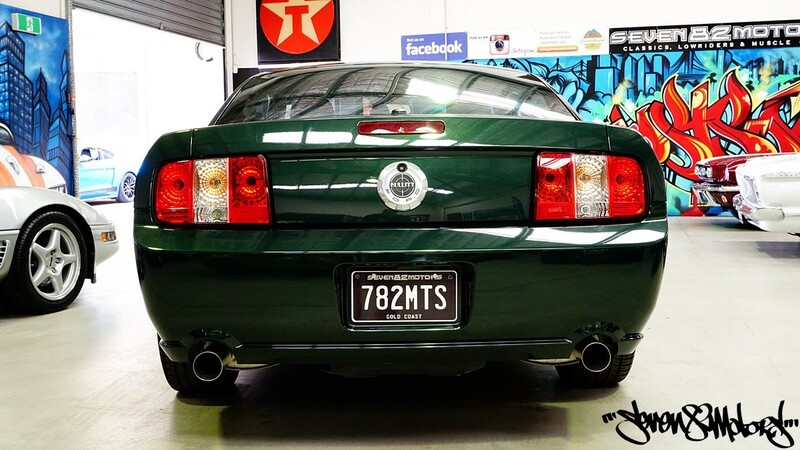 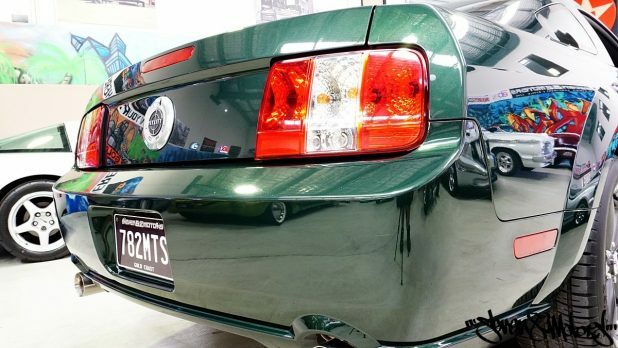 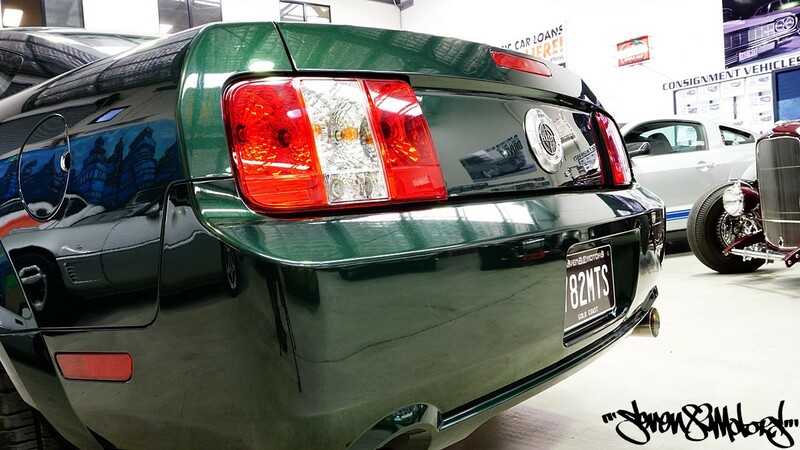 In keeping with the classic film, the 2008 Bullitt was stripped of badging, scoops and spoilers, with the faux gas cap on the trunk bearing the only name of the beast. 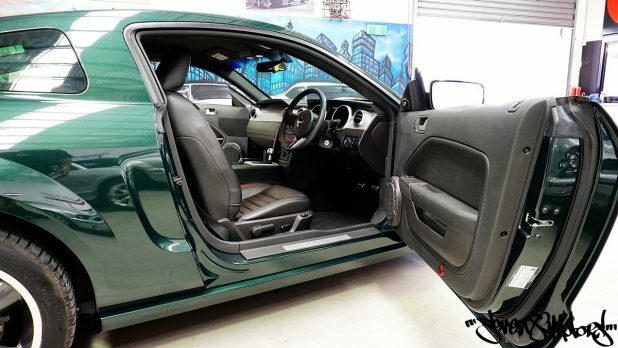 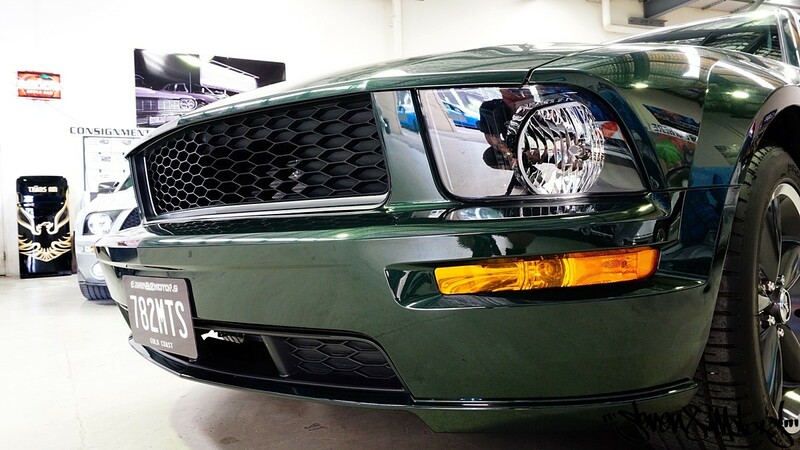 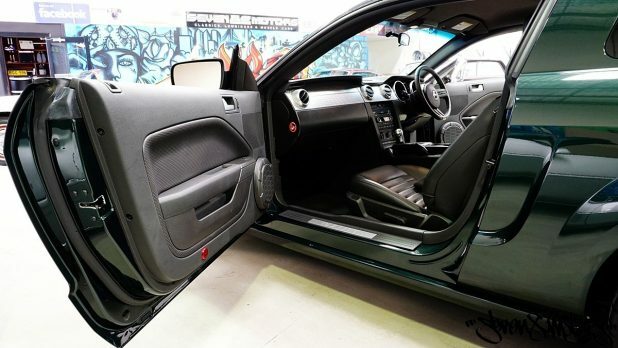 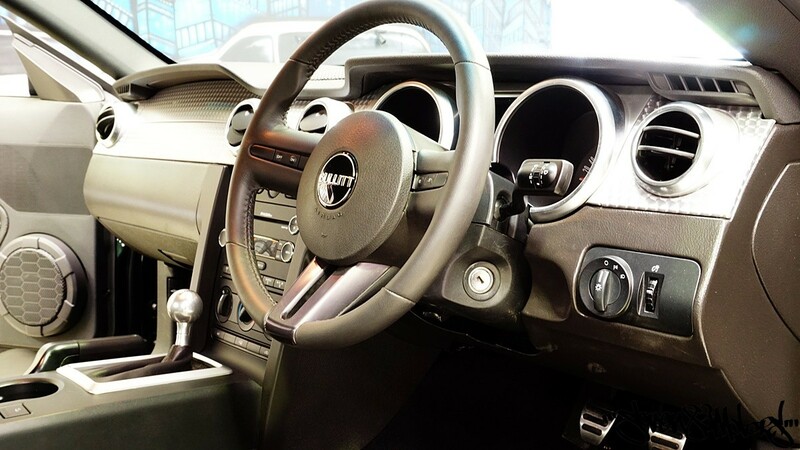 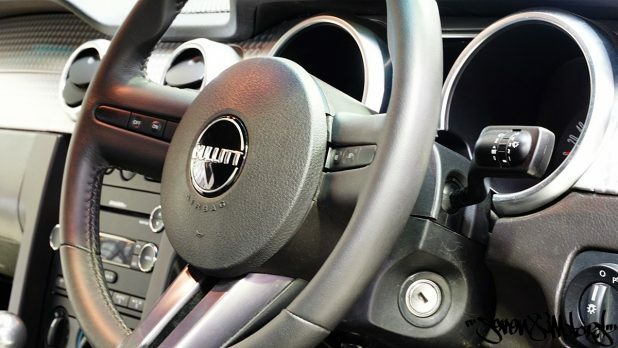 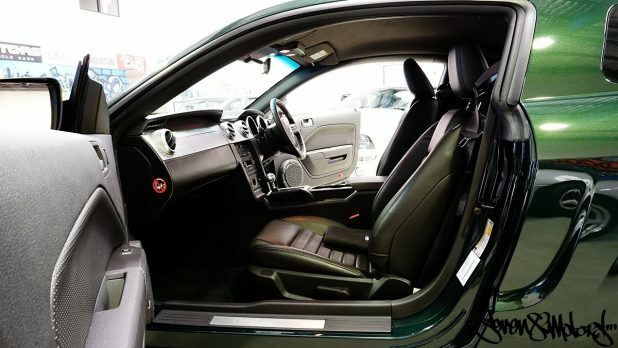 A unique grille and specially crafted 18-inch wheels finished the exterior treatments, while Bullitt-specific interior trim with Bullitt badging and an aluminium shift knob completed the Bullitt transformation. 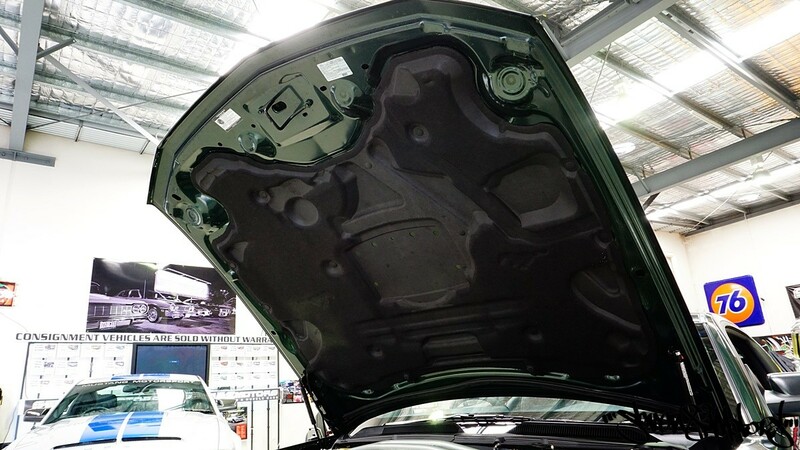 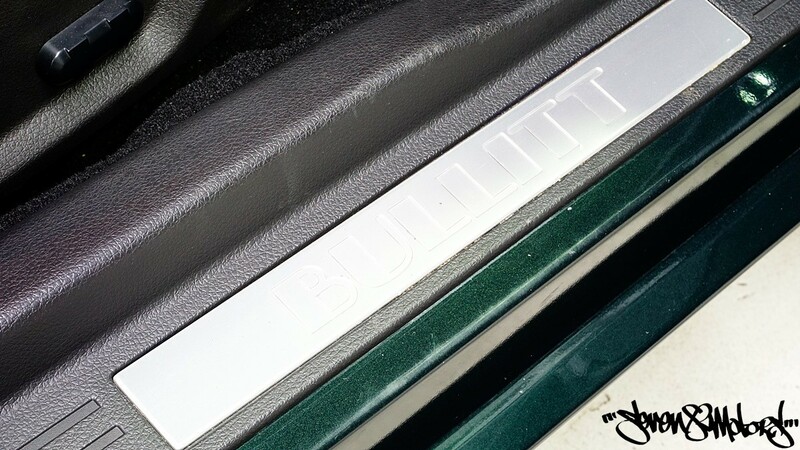 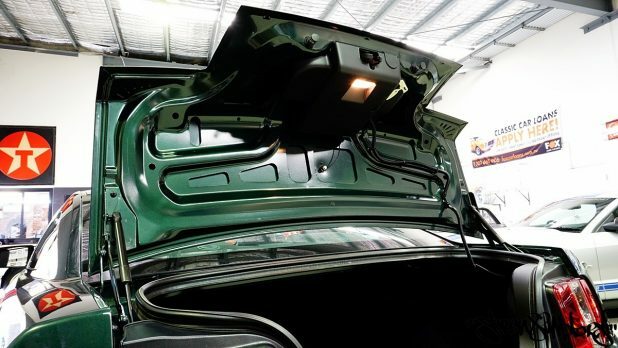 Each 2008 Bullitt was assigned its own VIN-specific serial number on a special ID plate affixed to the car’s strut tower brace. 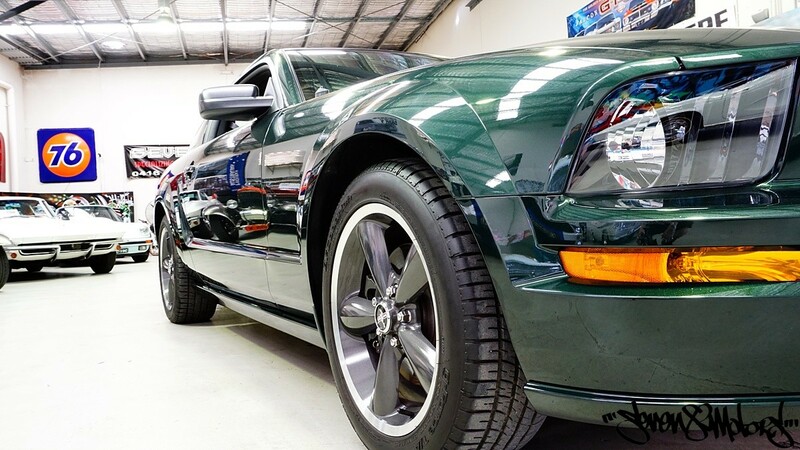 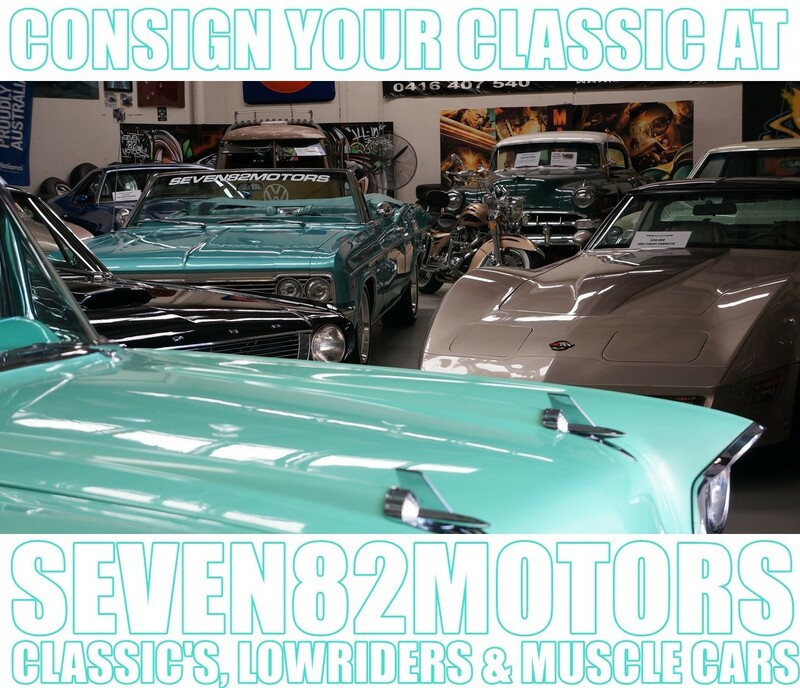 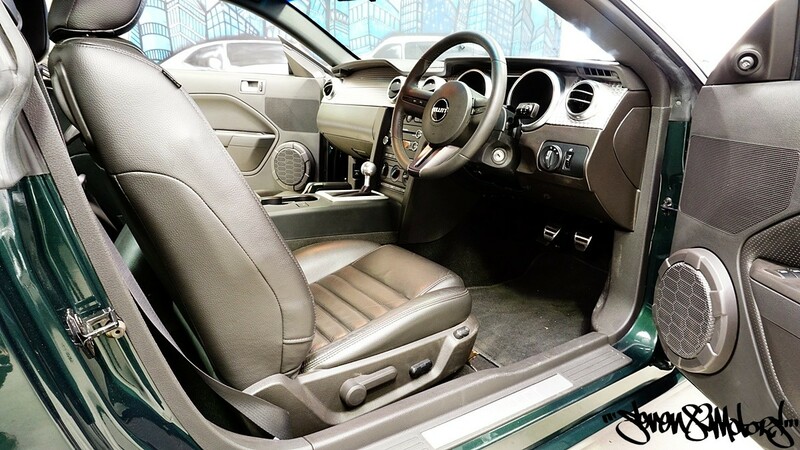 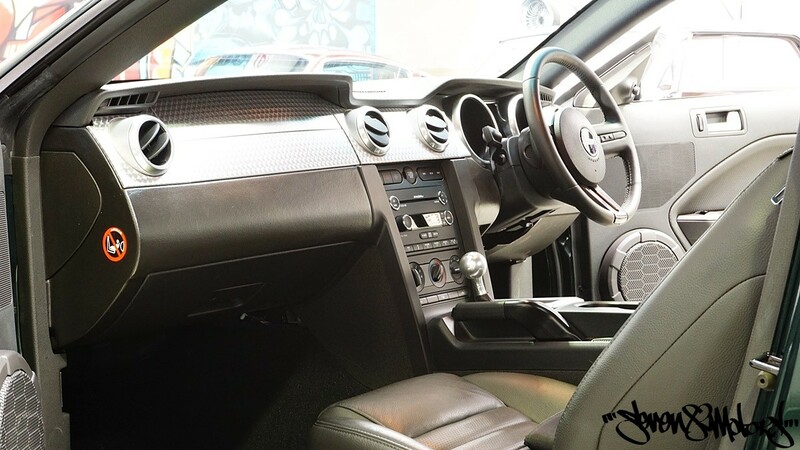 PLEASE NOTE: This vehicle is being sold on consignment, consignment vehicles are sold as is without registration unless otherwise stated and there is no cooling off period or warranty on consignment vehicles.